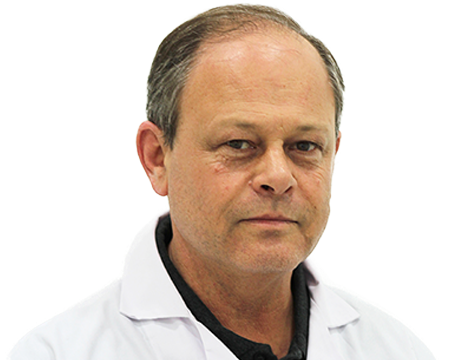 Miguel Guillermo Garber has over 30 years of experience in Internal Medicine and Cardiology, with expertise in regenerative medicine, training and education, research, product development and senior management. He has more than 12 years of working experience with stem cells, including building and managing the stem cell evaluation, exploring and developing stem cell therapies for cardiomyopathies, osteoarthritis and regenerative medicine at Stem cell Therapeutics Department of American Medical Information Group and Clinica Quirurgica Quantum. 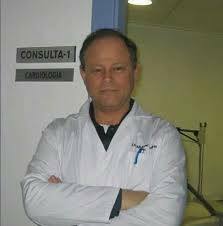 He is currently serving as Medical Director of Revitacell Clinic and Clinical Director of Regenerative Medicine Madrid. He is also a Professor of Regenerative Medicine and Editor of scholarly journals.